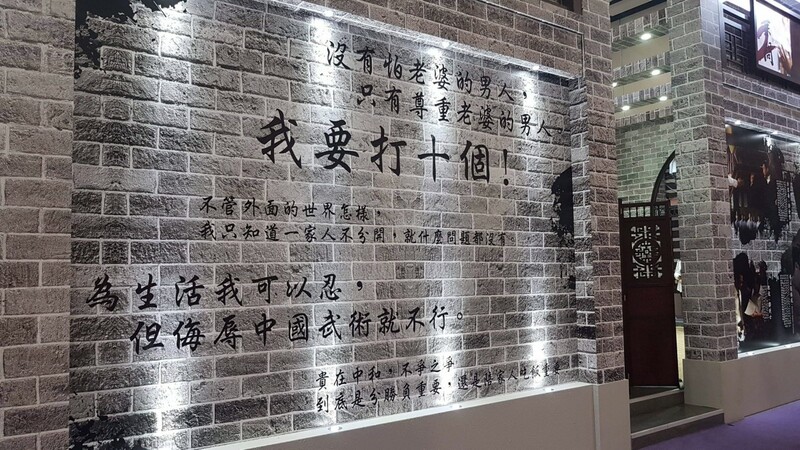 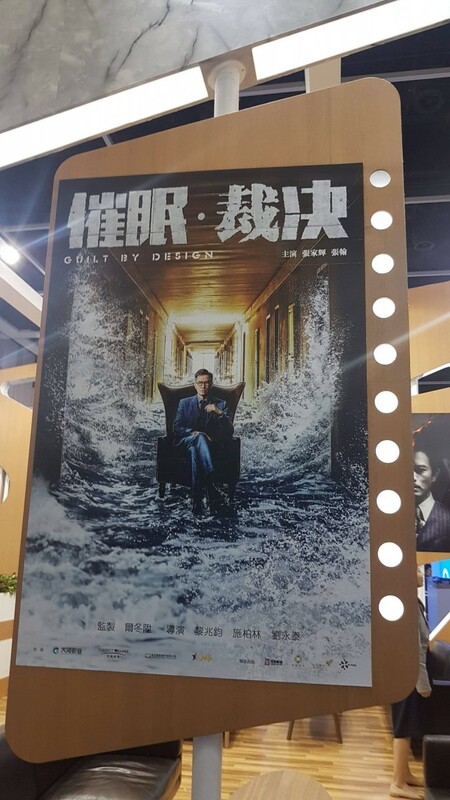 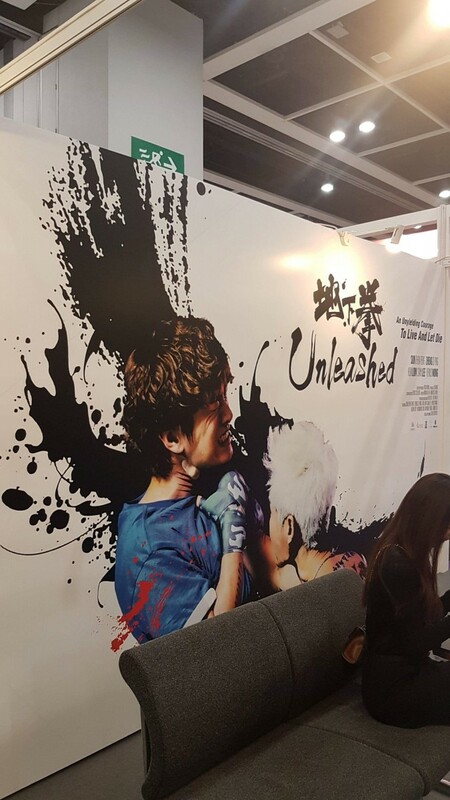 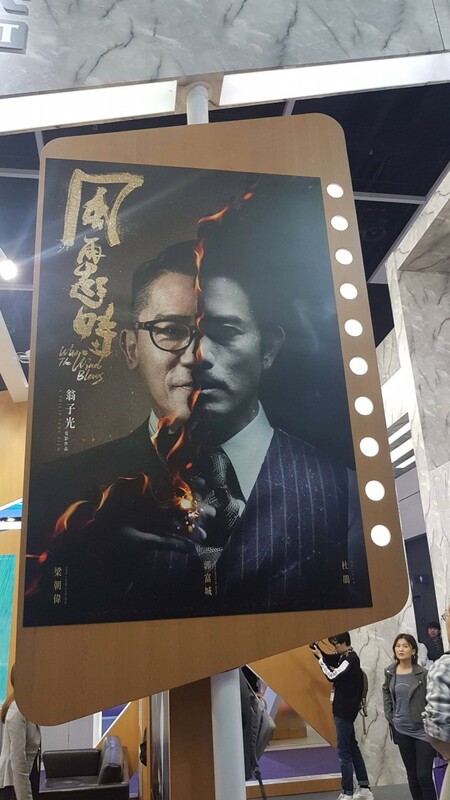 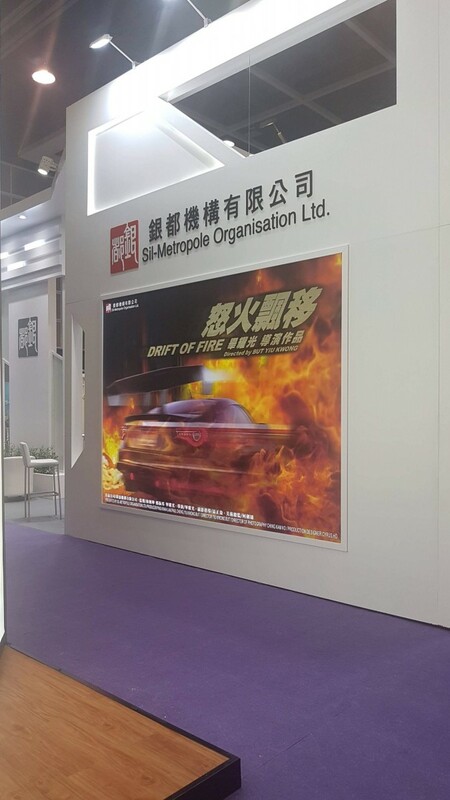 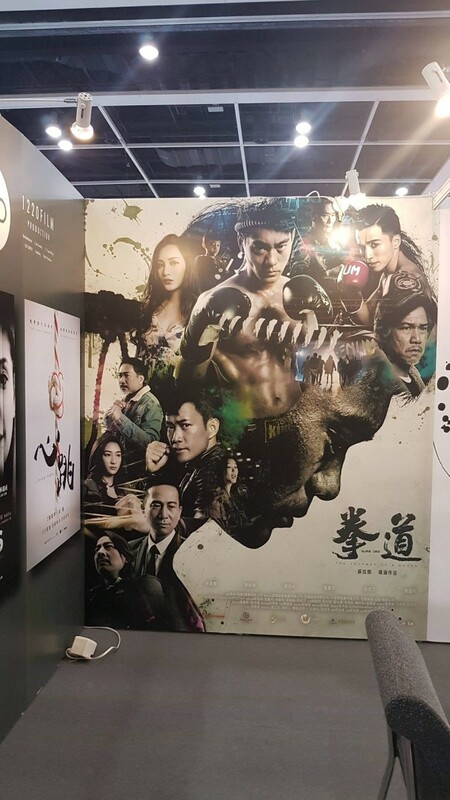 This year’s events at the 4-day Hong Kong Filmart were loaded with the usual assortment of titles and breaking news updates from various segments of the week. 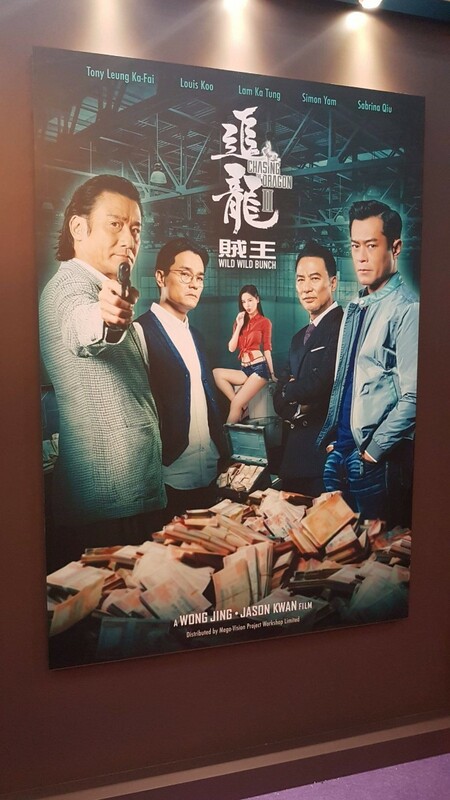 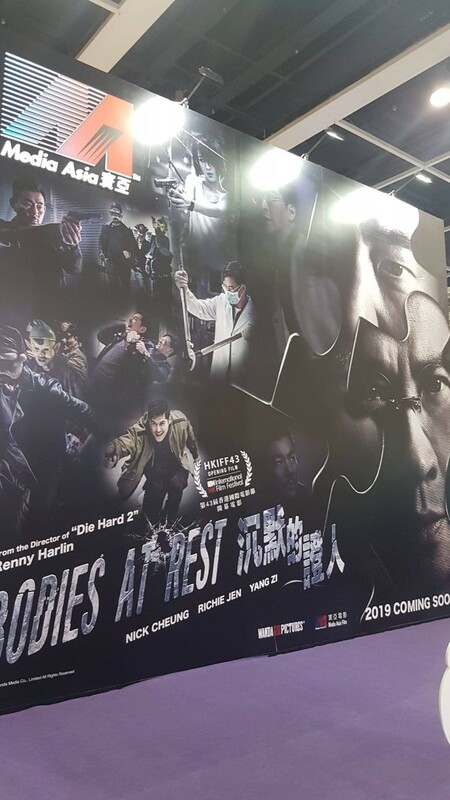 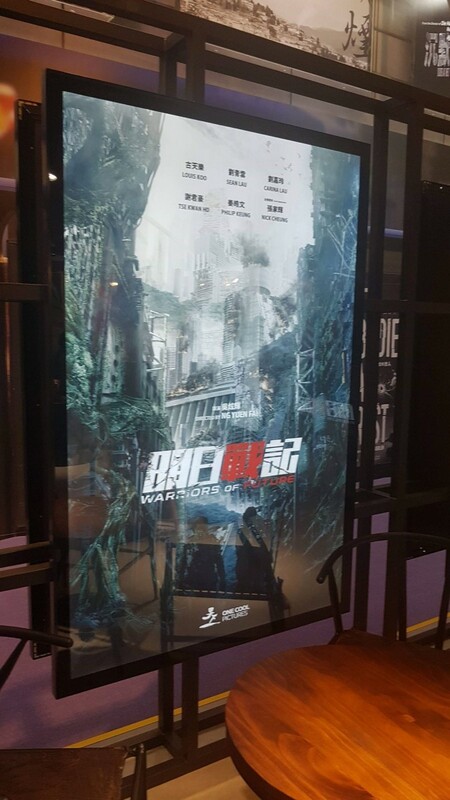 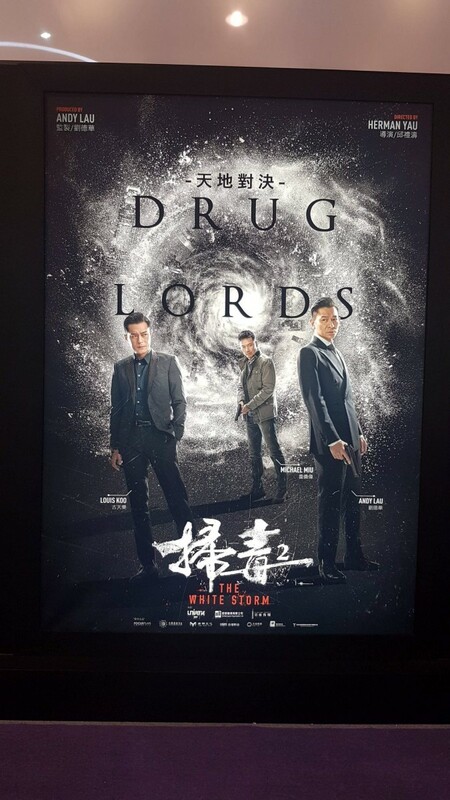 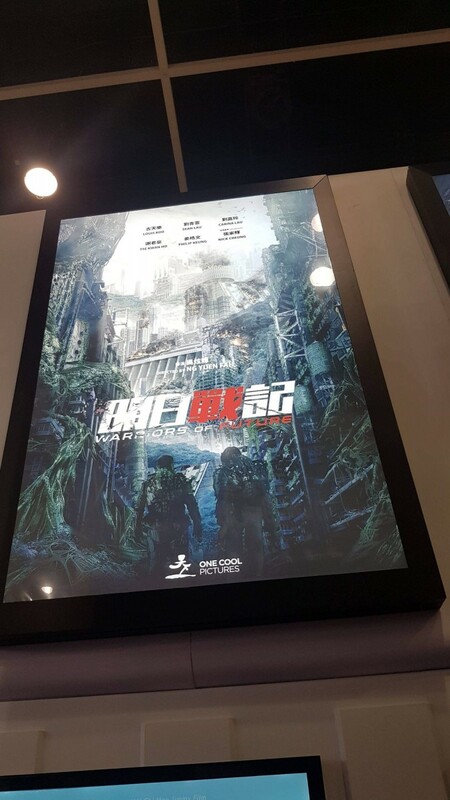 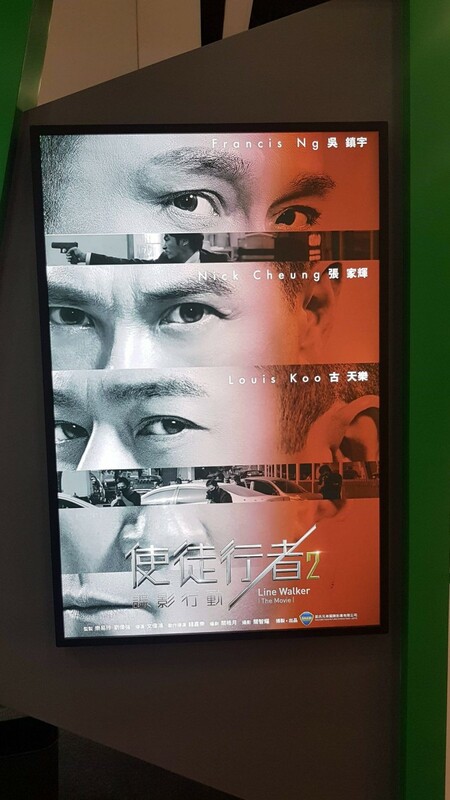 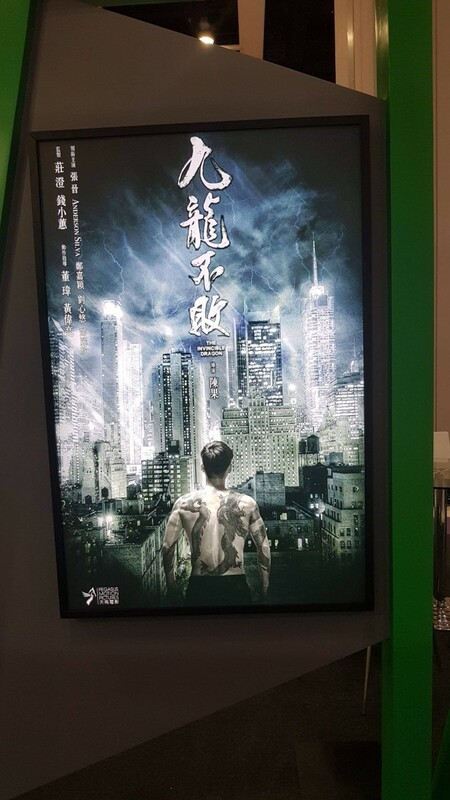 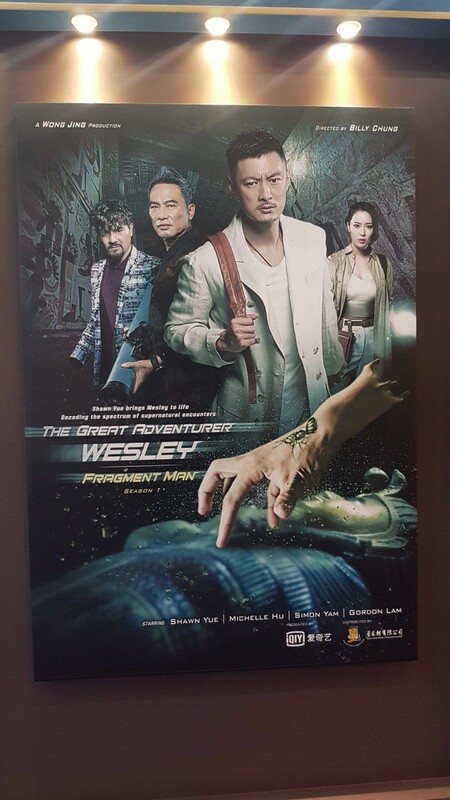 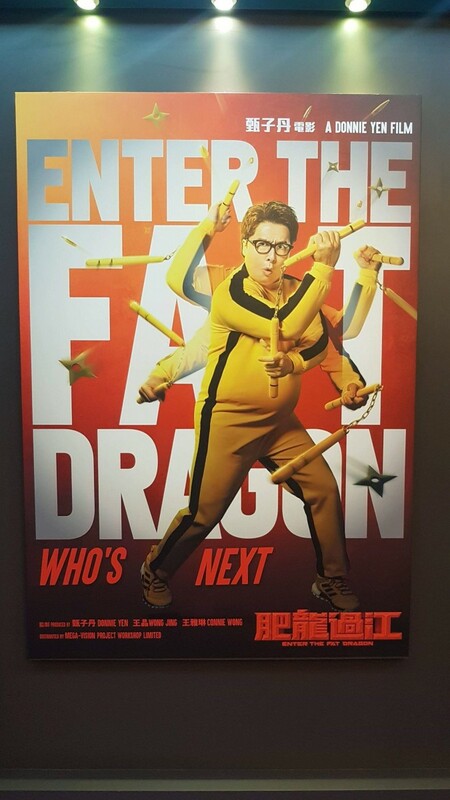 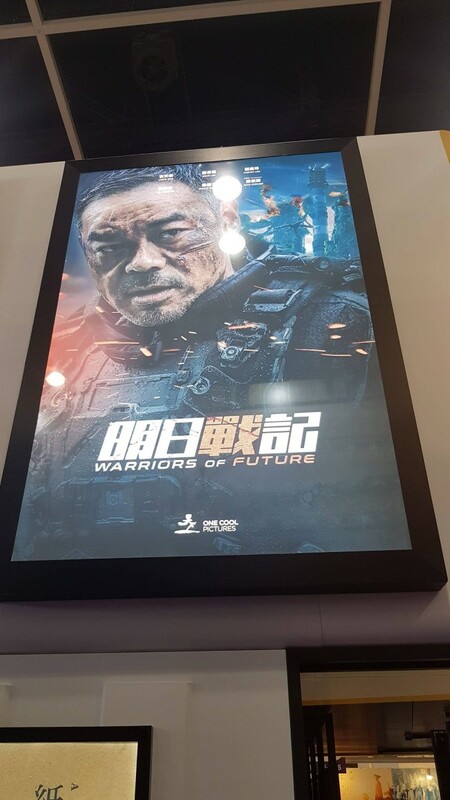 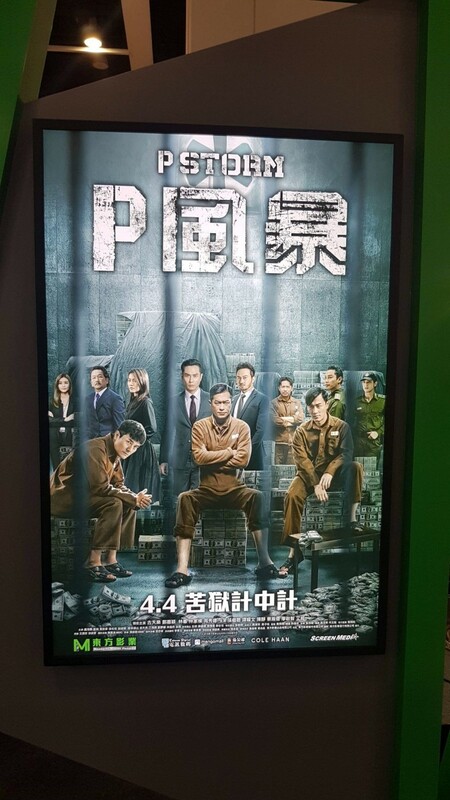 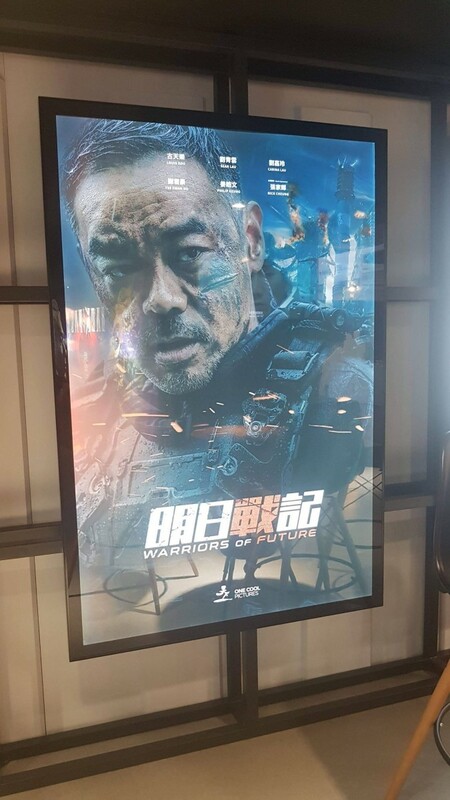 Many include trailers for such titles as Louis Koo headliners P-Storm, The White Storm 2: Drug Lords and Warriors Of Future, Donnie Yen actioners like Ip Man 4 and Enter The Fat Dragon, and even updates on Kwok Ka Hei and Ambrose Kwok’s Unleashed among others. 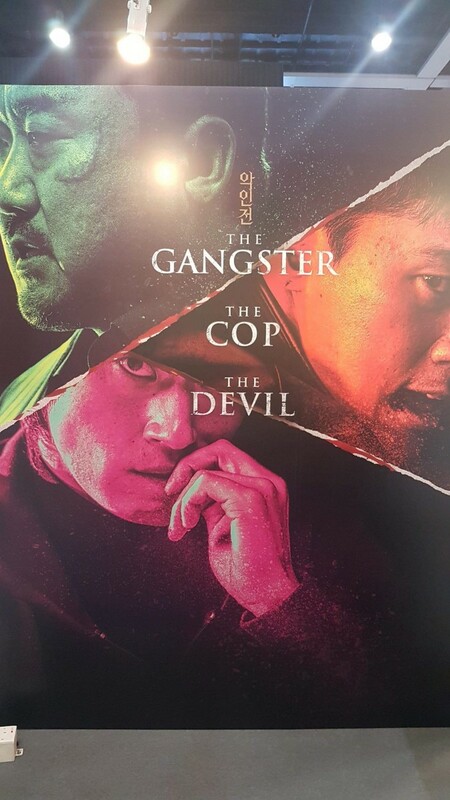 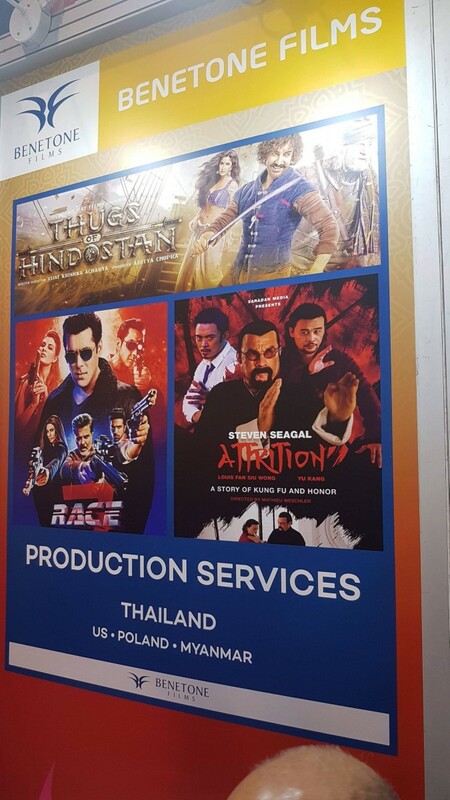 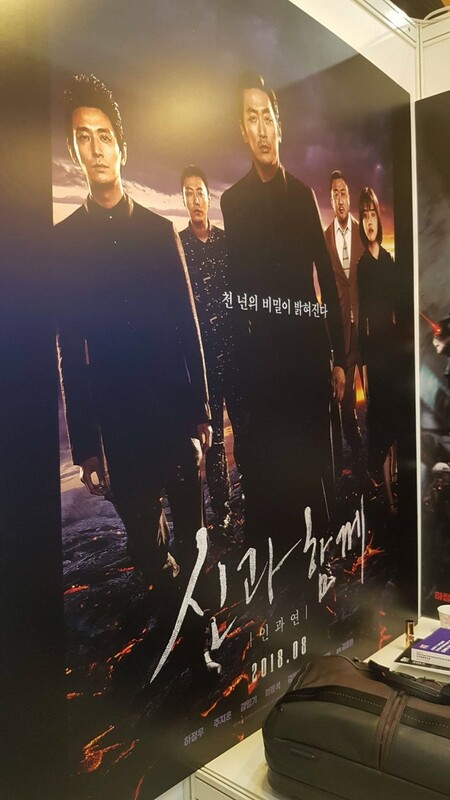 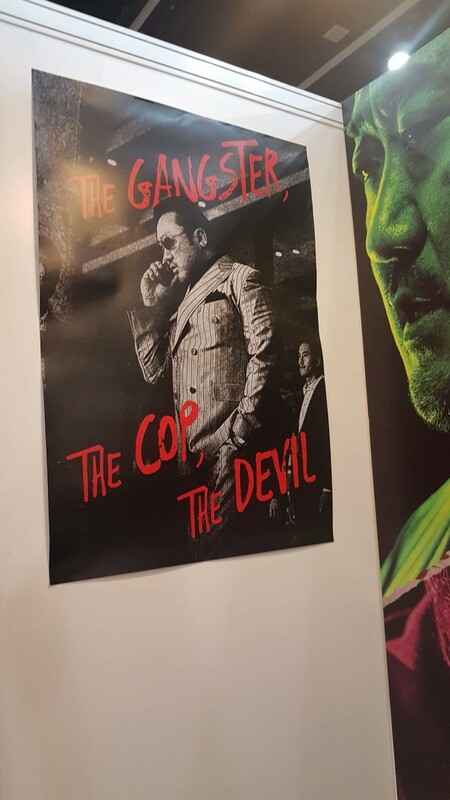 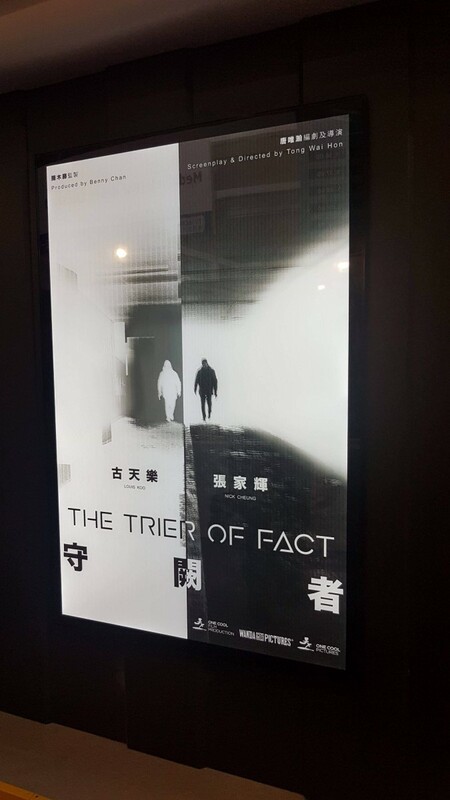 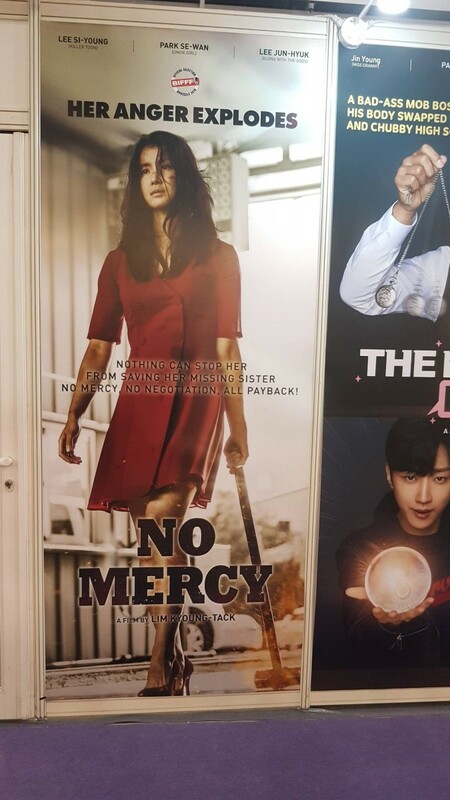 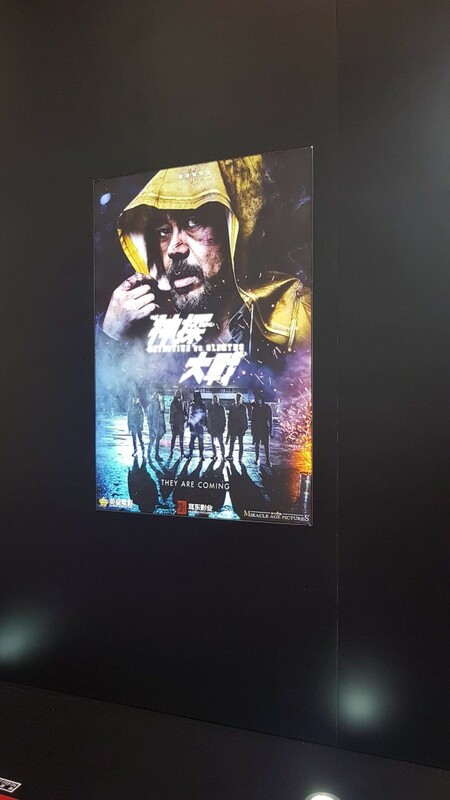 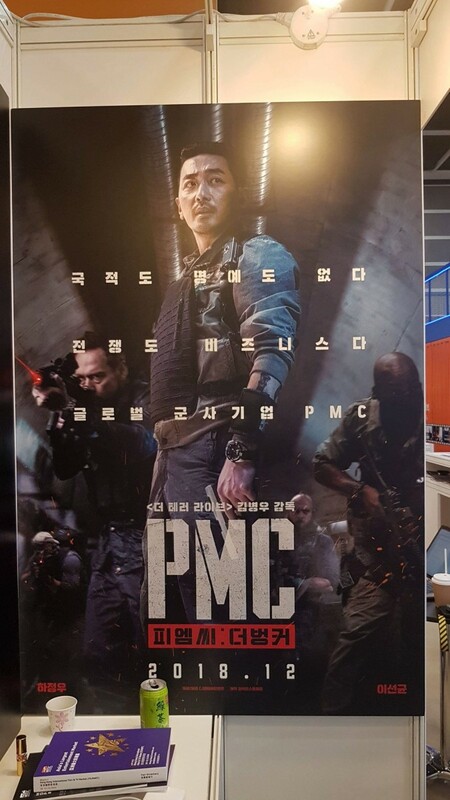 Filmmaker Bruce Fontaine and his wife were on hand across the pond to take in the sights, and have obliged me with some photos of the artwork erected for the attending public, including K-Movie’s upcoming The Cop, The Gangster, The Devil, standees for actioners like No Mercy (a.k.a. 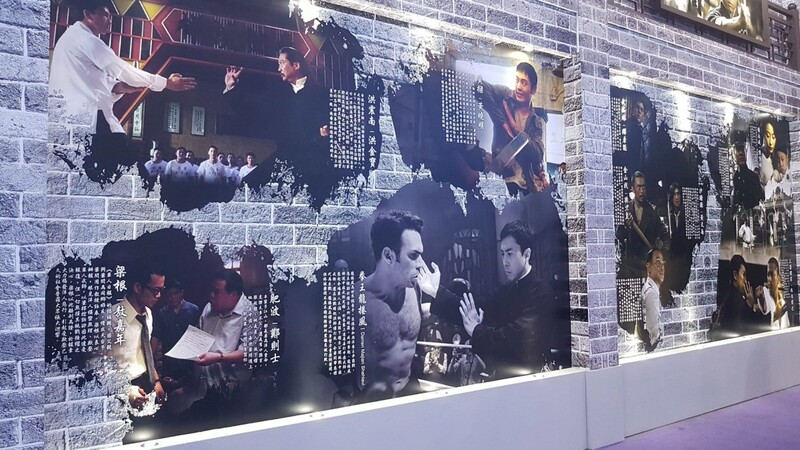 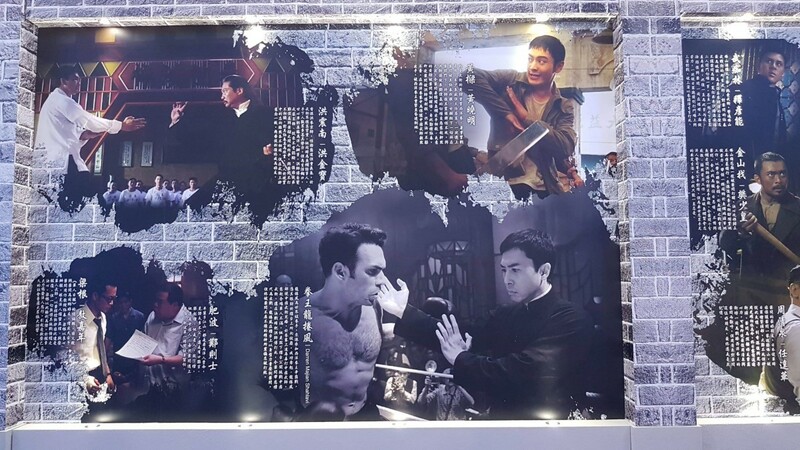 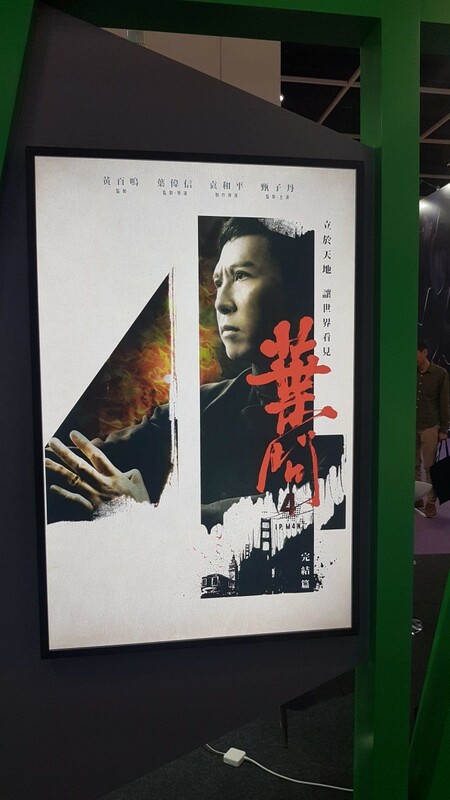 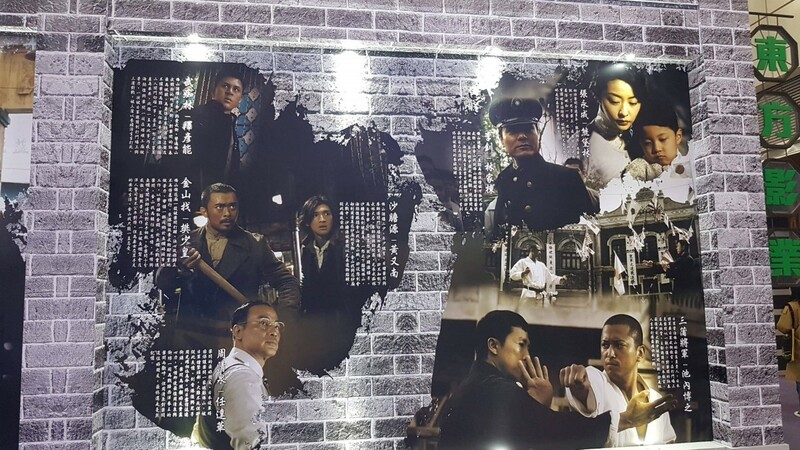 Older Sister) and Renny Harlin’s Bodies At Rest, and artwork featuring Ip Man 3 and Ip Man 4 actor Danny Chan among the cast of Quan Dao: The Journey Of A Boxer.